Hello there! It’s Friday again… it’s FINALLY ALMOST THE CHRISTMAS HOLIDAYS. There’ll be a “first term wrap up” post coming… but today just a bit of fun. I’m taking on the Christmas Cracker Tag, which I first saw on my friend Cora’s blog. 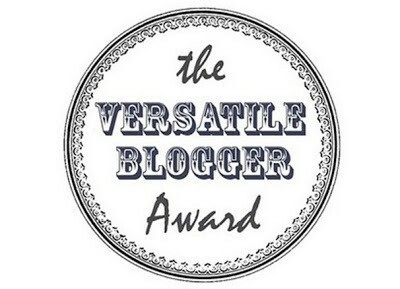 Check out her post here. 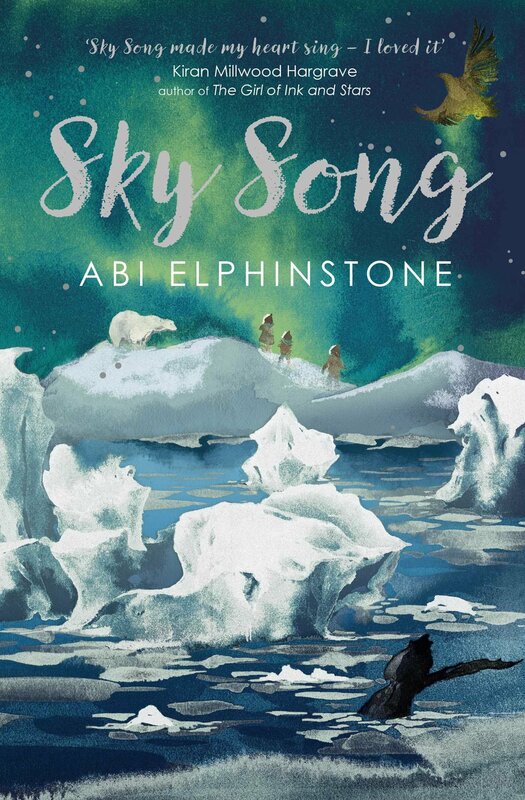 Sky Song by Abi Elphinstone: you don’t get much more wintry than actual ice and the Northern Lights. This book is BRILLIANT too. Would recommend! 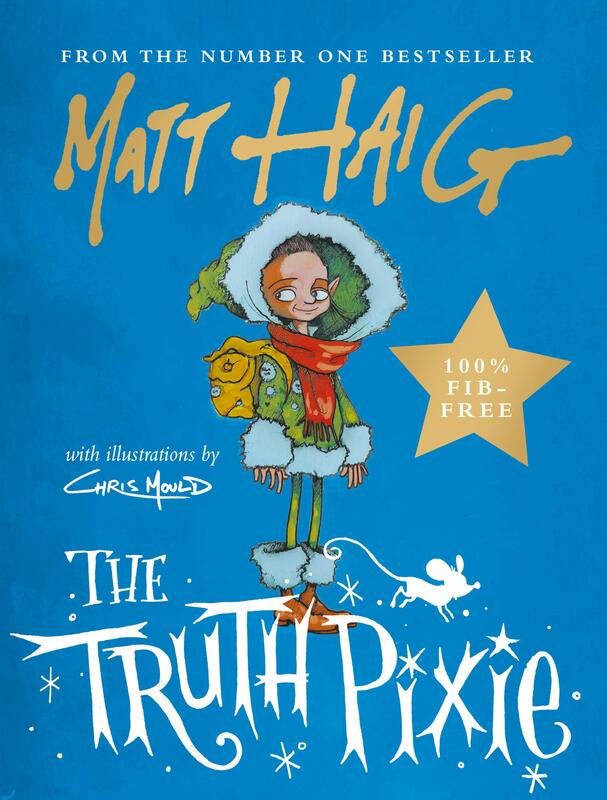 The Truth Pixie by Matt Haig: there is something incredibly special about this book. I definitely think everyone needs to read this book. 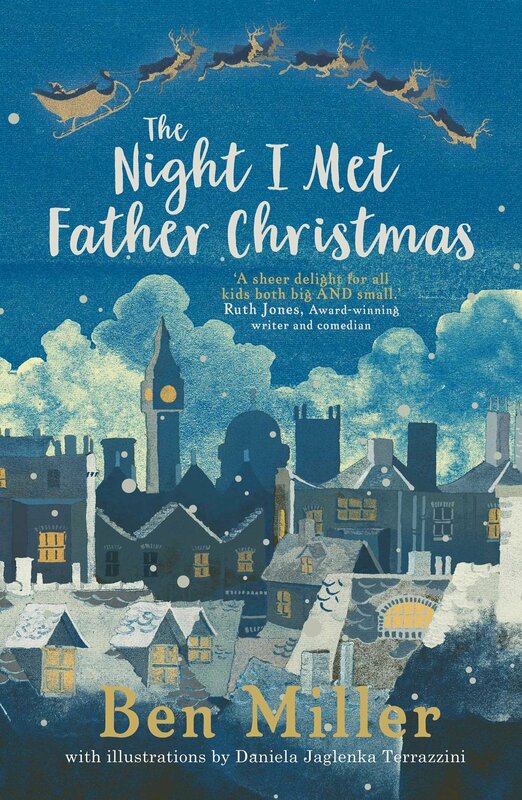 The Night I Met Father Christmas by Ben Miller: I finished this last weekend and it is SO BRILLIANT. It’s like the most brilliant version of a Christmas story ever. I wish I’d read it before now, cause I’d love to share it with the kids I teach. 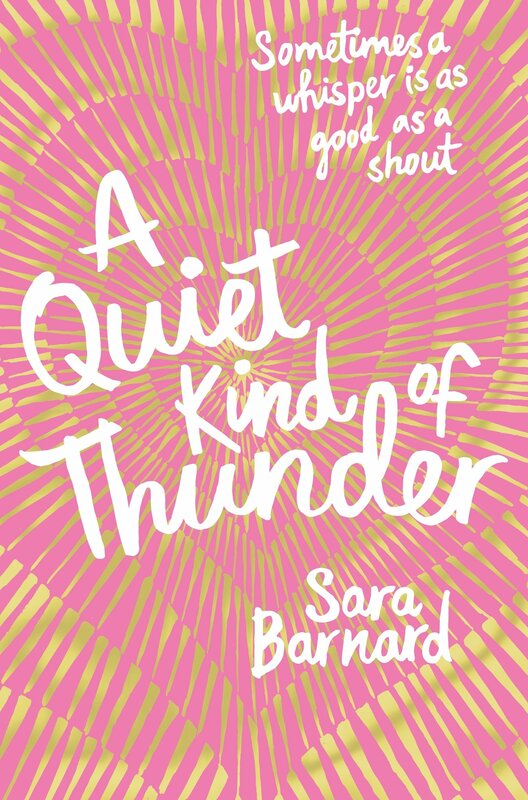 A Quiet Kind of Thunder by Sara Barnard: for me sitting by the fireplace is dedicated to romance and loveliness. This book is one that’s stuck with me. I will need to find time to reread it. I just adore Steffi and Rhys. 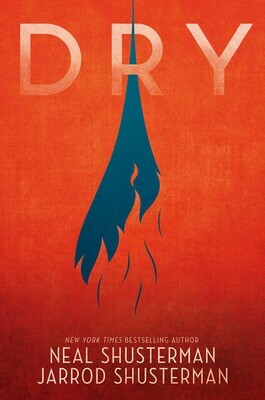 Dry by Neal and Jarrod Shusterman: the absolute angels of Walker sent me a copy of this last week… in perfect time for my Christmas holidays! A Darkness of Dragons by S.A.Patrick: I recently finished this and man, I just loved it! As a massive MG fan, it’s really great to come across a book that ticks so many boxes! 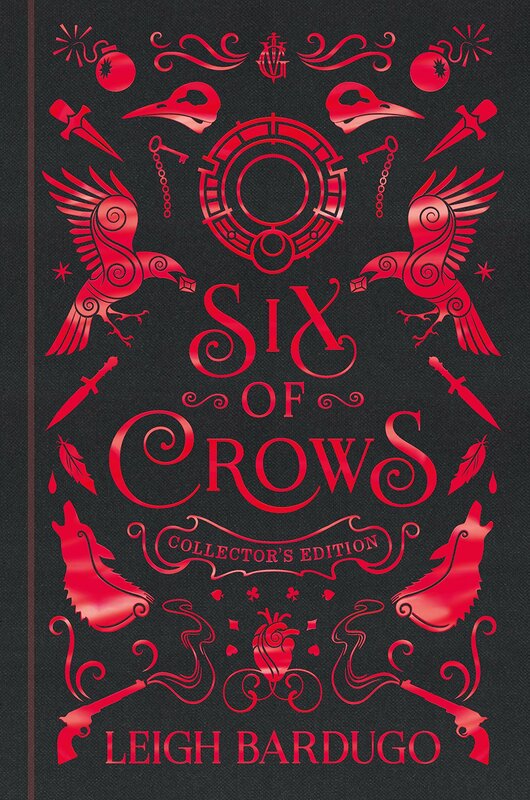 Six of Crows Collector’s Edition by Leigh Bardugo: I’ve not actually told Santa this is on my list… so I might have to treat myself post Christmas! A Darkness of Dragons: a brilliant adventure! “After playing a forbidden spell-song to save a village from rats, 12-year-old piper Patch Brightwater is thrown in jail. But there he meets Wren – a noble girl under a rat-shaped curse – and together they befriend Barver, a fearsome dracogriff, and set off on a grand adventure filled with sorcerers, dragons, bandits…and one very deadly enemy. The brilliant humans of Usborne sent me a copy of A Darkness of Dragons a while back, but I’ve been in a bit of a state of reader’s block (as I explained in my November wrap up post). I’ve just been unable to read/do anything bookish of late… blame it on tiredness/SAD/general life. I read the first five chapters of this before said reader’s block started. Then, on Saturday, I picked this back up and within the space of a few hours I had CONSUMED the whole thing – that’s how good it is! This book is based in the world of the Pied Piper of Hamelin (which for me made my heart SO SO HAPPY – I love when books are based around traditional tales. If someone could write a book like this based on Rumplestiltskin, that would be incredible! I am a massive Rumplestiltskin fan!). Obviously, the Pied Piper is a terrible man and in this world, pipers are well loved and respected people. I loved the world of the pipers – the thought that music and magic were very much intertwined was a sheer delight to read. This was one of those books that once I was there, I was immersed in the world. I was walking through the forest with Patch and co. It’s an incredible world to be part of too… although I don’t know that I’d survive ha! There’s some brilliant themes of friendship in this story. Unexpected friendships particularly. I loved the friendship that grew between Patch and Wren in particular. It showed that friends are there to support and guide each other through everything. These friends don’t have it easy, but they stick through the thick and the thin with each other! I mean, how many friends would stick by you when you’re thrown into one of the worst prisons imaginable?! Have you read A Darkness of Dragons? Can you think of a story you’d love to see revived? Talk to me! Send me a dragon… please… someone?! Massive thanks to Usborne for sending me a copy! Today I have some exciting #SixforSunday things to share with you! I just wanna take a minute to thank each and everyone of you for joining in, reading or sharing any of the #SixforSunday posts that have been posted this year! #SixforSunday was something I started one Sunday and I had no idea anyone else would join in! I absolutely love doing #SixforSunday, it’s one of my babies. Thing 1: There is a #SixforSunday logo in the making that I will share with you all when it is ready! Thing 2: Below are the prompts for the first 6 months of 2019. As ever, you needn’t do the prompt that is suggested… just remember to use the hashtag #SixforSunday! February – Celebrating LGBT books! And there we have it! Keep your eyes peeled for more exciting developments in the #SixforSunday world! Today I’m taking on the Christmas Songs Book Tag. I saw this while browsing the interwebs for different tags and thought it was the perfect FESTIVE tag to be involved it. Plus, I bloody love a Christmas song! If you fancy joining in the fun, feel free! I don’t remember where I saw this first! I’ve gone with Kaz Brekker for this one. I don’t know that he’s VILLAINOUS to be honest, but he’s not a good man… but my gosh, I adore him. “All I Want For Christmas Is You” – Which Book Do You Most Hope To See Under Your Christmas Tree. Song of Sorrow by Melinda Salisbury. It’s not out til next year, but my word. I am SO READY for this book. (Hello Mel, or Scholastic, I love you guys). “Rudolph, The Red Nosed Reindeer” – Name a Character That Overcomes Major Obstacles and Learns To Believe in Themselves. Steffi from A Quiet Kind of Thunder by Sara Barnard. I think this book is one of the greatest things to exist. I love everything about it. Top of the nice list for me would be Rhys from A Quiet Kind of Thunder. Top of the naughty list for me is Scythe Goddard from Scythe. He is a TERRIBLE man. All of them?! I cry at EVERYTHING. However, Simon vs the Homosapiens Agenda made me so happy. I ship Simon and Blue so so much. Jack of Hearts and Other Parts by L.C. Rosen. Set in America, but I’m not sure why this was the first one to pop into my head since a lot of the books I read aren’t even set in the UK. I’ll Be Home for Christmas. This is an anthology that I read last Christmas that I just ADORED. I don’t read many Christmas books, but this one is MAGNIFICENT. “Sleigh Ride”: Which fictional character would you choose to spend the holidays with (doesn’t have to be a love interest!)? Hahaha! I went down the “not love interest” route, and decided on Tilly from Pages and Co by Anna James because I’d like to spend my Christmas holidays reading and book wandering please! Either Caraval or Freshers. I don’t hate either of them, but I didn’t particularly enjoy them either. “Do You Hear What I Hear?”: Which book do you think everyone should read? The Truth Pixie by Matt Haig. It’s just exceptional. It will 100% be in my ‘Best Books of the Year’ list. Please, all of you, go and buy it, get it from the library: something. Read it. You won’t regret it. And there you have it! My take on the Christmas songs book tag! Are you surprised by any of my answers? Would you agree or disagree with any of them? Are you brave enough to take on the tag?